PSG right-back Serge Aurier has agreed personal terms with Manchester United, and is inching closer to joining the English giants. Since joining PSG from Toulouse in 2014, Aurier has established himself as one of the best right-backs in world football. From winning successful aerial balls at the back to delivering quick deadly balls into the opposition box, Aurier’s presence has always been a nightmare for the opposition players. 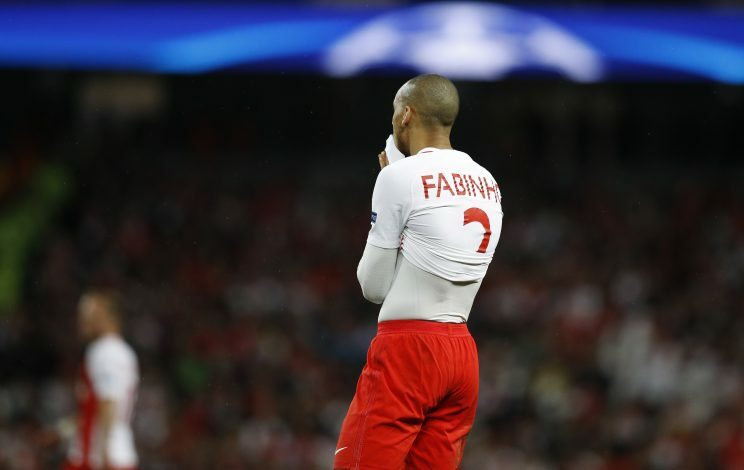 Despite being influential for the club initially, he got embroiled in a number of controversies and fell down the pecking order at the Parc des Princes last season. Club manager Unai Emery has already confirmed that the 24-year-old wants to leave the French Capital, and after the announcement from the Spaniard last month, Manchester United have turned their attention towards signing the full-back. And now, latest reports in France claim that the defender has agreed personal terms with the Red Devils, and he will supposedly earn a wage packet worth £4.4m per season. The deal between the clubs is yet to take place, but United probably won’t face any issues in negotiations with PSG, as the French giants have already secured the signature of Dani Alves, and are looking for a suitable offer to part ways with the Ivorian. 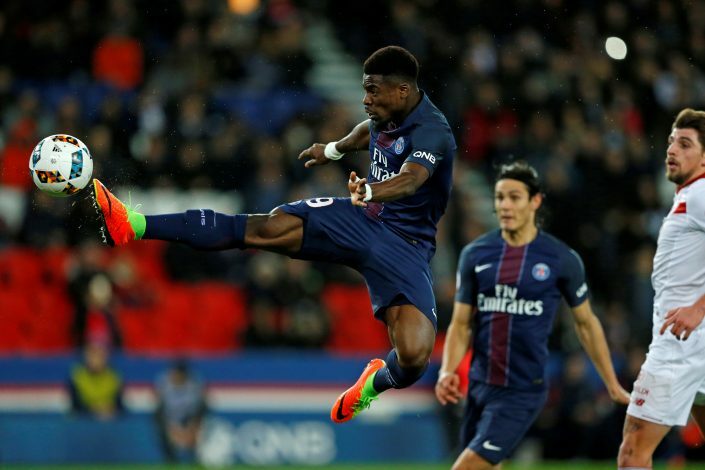 Having already failed to sign Nelson Semedo and Fabinho, Manchester United will be desperate to pull off the deal for Aurier in the coming weeks. The only problem that United could face in this deal, however, is that Aurier is banned from entering the UK after being convicted of assaulting a police officer outside a nightclub in Paris.